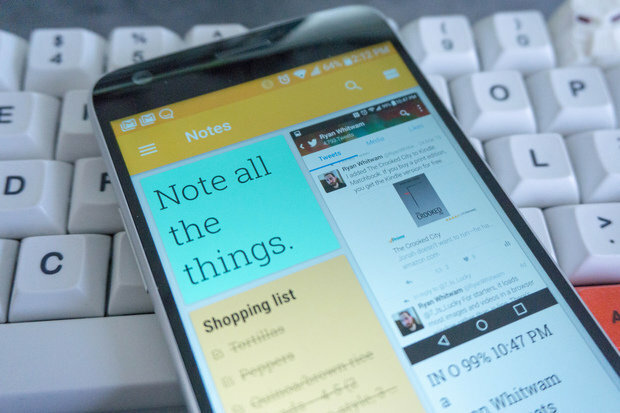 Google Keep is more capable than you probably realize. Bitcoin prices rose more than 2x in 2016. If you aren’t still using BITCOIN now, its about time to start! 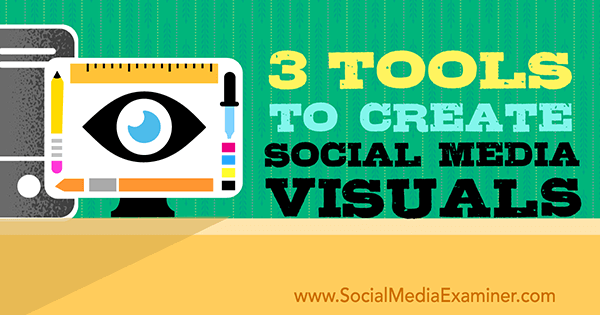 Below are some of best working tools and tips I’ve discovered for myself. this info will give you everything you need to start use BTC today. TIP: Always look for best prices and seller/buyer’s ratings. – 100% FREE / no fees for transfers. – 100% anonymity – no personal info required. something easy to use with fully ANONYMOUS transactions. Not sure how many people will be actually interested in paying in bitcoins? Why the F**** does anybody use coinjar? What is the best Bitcoin wallet for iOS and why? 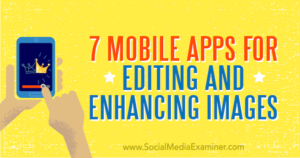 Check out our list of the best photo and video editing apps for mobile devices. 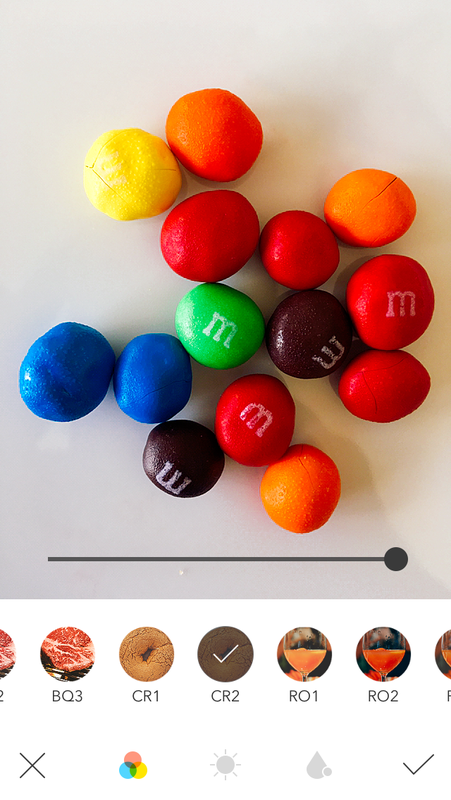 How to edit photos with #REPIX for iOS / Android. Finally, a cure for Vertical Video Syndrome! 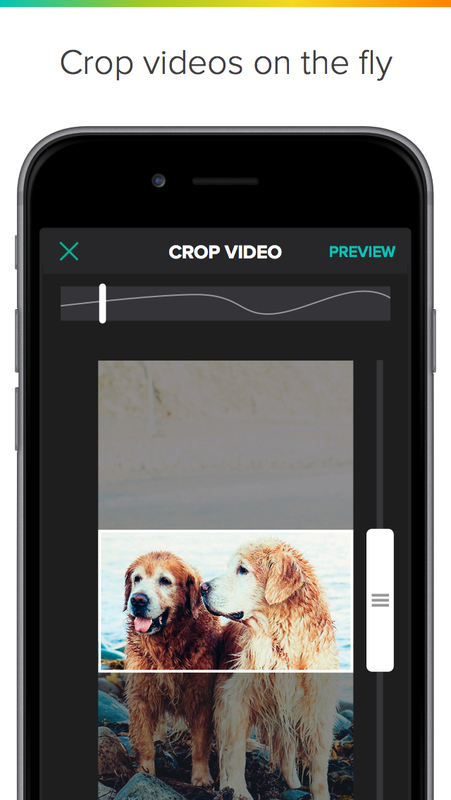 Crop your awkward vertical videos into normal videos – square or landscape. Adjust your crop “on the fly”, as the video plays back in real time, so you get the right part of every frame as the video plays. Use the main app, or use the Photos Extension and crop on the fly right in your Photos app. Let’s get rid of vertical video syndrome, once and for all! 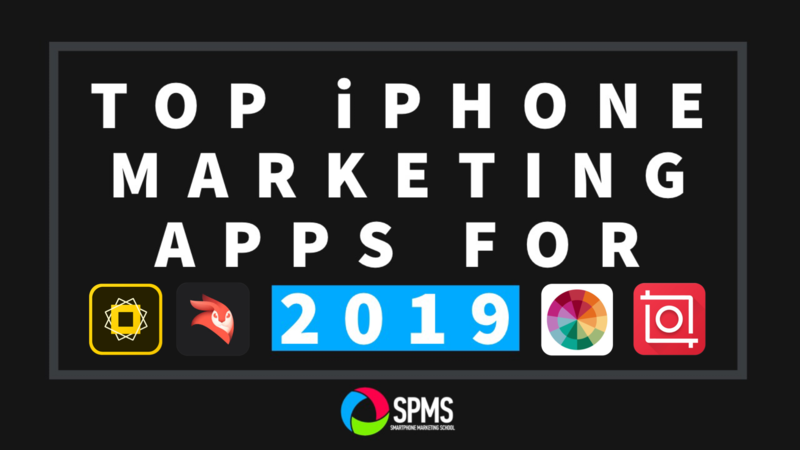 — Been featured on the App Store several time, including app to "Show Mom You Care", "Apps for Surviving Valentine’s Day" and others. Photo Captions HD is really easy to use, and it’s fun making funny pictures of friends and family. For less than the cost of a greeting card, it’s not a bad deal. 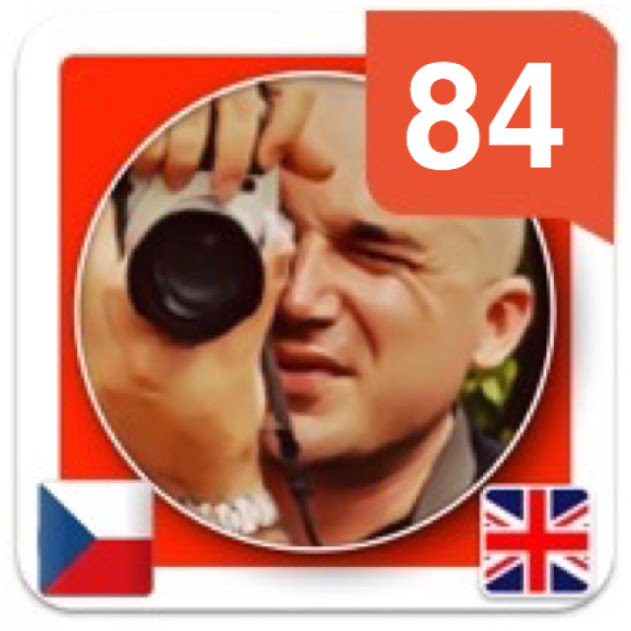 — Make and send photo greetings with one of hundreds of themed card backgrounds included in the app or import any background from the web. — Make a custom collage using the background of your choice and overlaying with any photo, caption, stickers or decorations. Flic is the easiest and fastest way to delete photos from your camera roll. Named “Best New App” in Apple store and raved about in 30+ publications, Flic is the #1 Camera Roll Management app. Clean up valuable storage memory on your phone by easily deleting pictures from your camera roll with ease. Just swipe left to delete, right to keep.